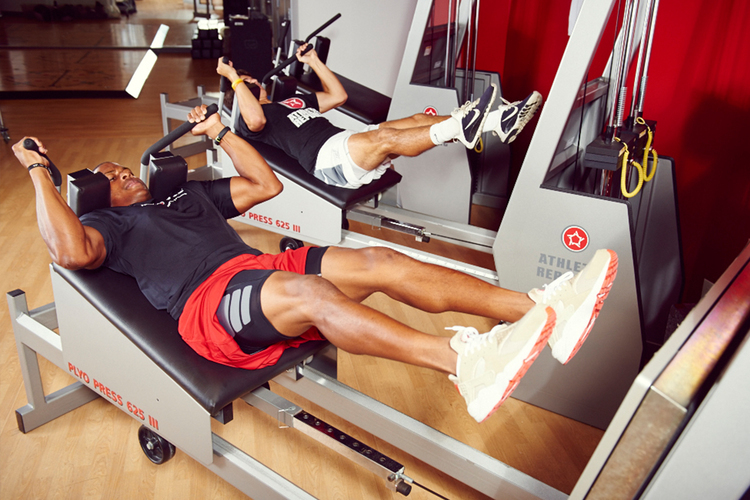 Our underlying mission is to tip the scales of sport in your favor. Whether it's adding 4 inches of height on a vertical jump or subtracting 0.4 seconds from an athlete's 40-yard dash if there is an advantage to be had, we're the ones to find it. Using state-of-the-art performance testing tools with synchronized video to document progress, we've tested, studied and perfected our training programs so you gain the ability to improve your play and the confidence to win. Every individualized program is based on fundamental test data that identifies your strengths and targets your weaknesses. Our proven methods safely push you past your limits - increasing the competitive skills required to be a champion.